Visitors to London with a taste for culture and art should look no further than the Courtauld Gallery to satisfy their urge for inspiration during their time in the city. Offering a vast collection of classical works spanning a host of genres and artists, the Courtauld Gallery resides at the impressive Somerset House and is a must-visit attraction for anyone with a passion for art. With a collection of more than 530 paintings and over 26,000 drawings, the gallery is particularly known for its French Impressionist and Post-Impressionist works, with regular exhibitions of some of the finest examples of these styles of artistry to be found anywhere in the world. Founded in 1932, the Courtauld Institute oversees the display of some of the most renowned pieces in art history, with highlights of the collection including Vincent Van Gogh’s ‘Self-Portrait with Bandaged Ear’, ‘Nevermore’ by Paul Gauguin and Edouard Manet’s ‘A Bar at the Folies-Bergere’. These are most certainly not the only masterpieces on show at the gallery though, with other acclaimed artists in the collection including Paul Cezanne, Thomas Gainsborough, Michelangelo, Leonardo da Vinci, Picasso and many more. 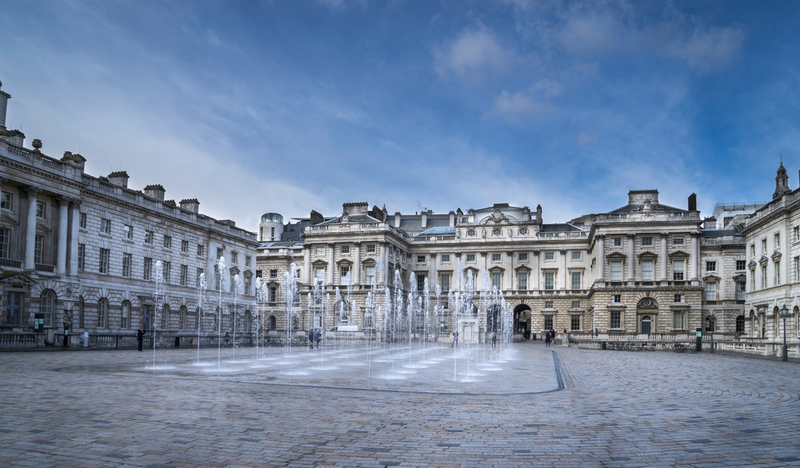 Somerset House and the Courtauld Gallery is open to the public daily from 10 am to 6 pm, with last entry at 5.30 pm. Admission prices change throughout the year and details can be found on the gallery’s official website. Motorists are reminded that traffic volumes can be dense at all hours on the busy streets of central London, but especially during the morning and evening rush hours. It is therefore advised for travellers to avoid taking to the roads at these times. They should also consider pre-booking their parking, as spaces can be limited during the busiest times of day. For those who prefer to make use of public transport when traversing one of the busiest and most sprawling cities in the UK, the London Underground network is a great way to get around. 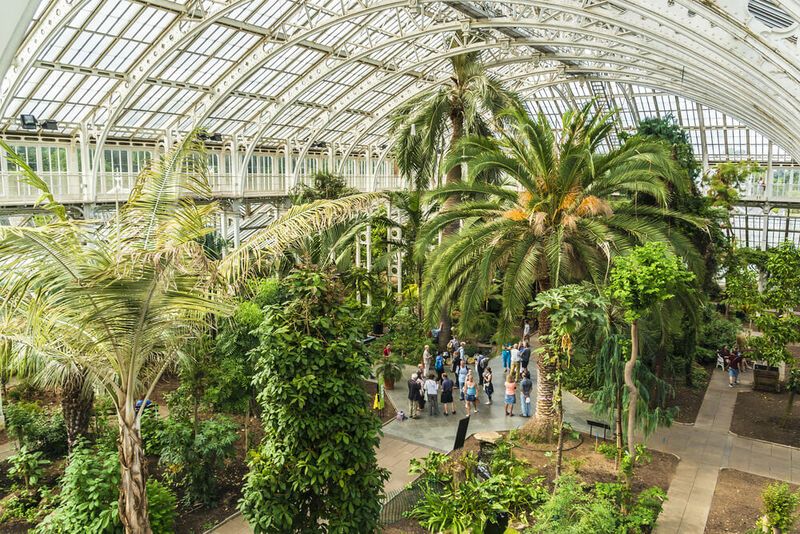 Visitors can also make use of nearby rail services from the Charing Cross, Blackfriars or City Thameslink stations, while bus services operate around the clock to ensure there are always options available for anyone planning journeys to the area. Full details of all public transport options, including service timetables, station opening times and much more, can be found by heading to the official website of Transport for London. 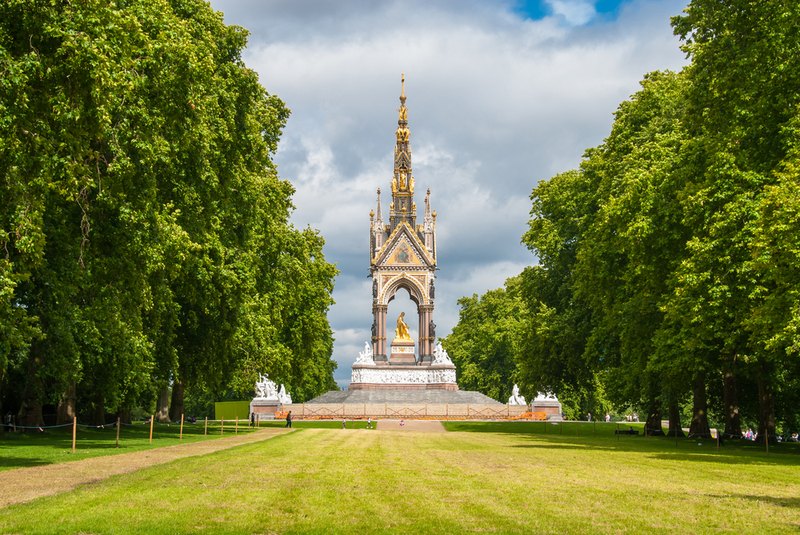 Visitors to this busy part of central London should be prepared for an outstanding shopping experience, with some of the biggest high street and designer names within easy walking distance of many of the capital’s biggest attractions, and the Courtauld Gallery is no exception. 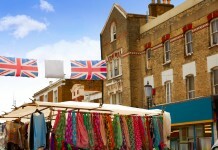 Nearby, visitors can head to such famous stores as TopShop, H&M, Marks & Spencer and Waitrose, while other top retail attractions for visitors to the area include the Disney Store, The Old Opera House Souvenir Shop and The Old Curiosity Shop, which are all just a short walk away. Share the post "Art and acclaimed names at the Courtauld Gallery"